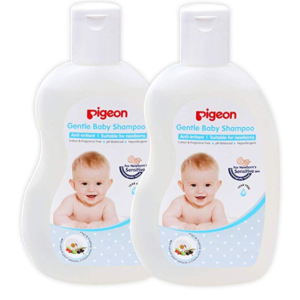 Amazon India have come up with an offer where you can buy Pigeon Gentle Baby Shampoo Combo (Pack of 2), 200ml at Rs 221 worth Rs 440 at discount of 50%. Hurry! How to buy Pigeon Gentle Baby Shampoo Combo (Pack of 2), 200ml at Rs 221?